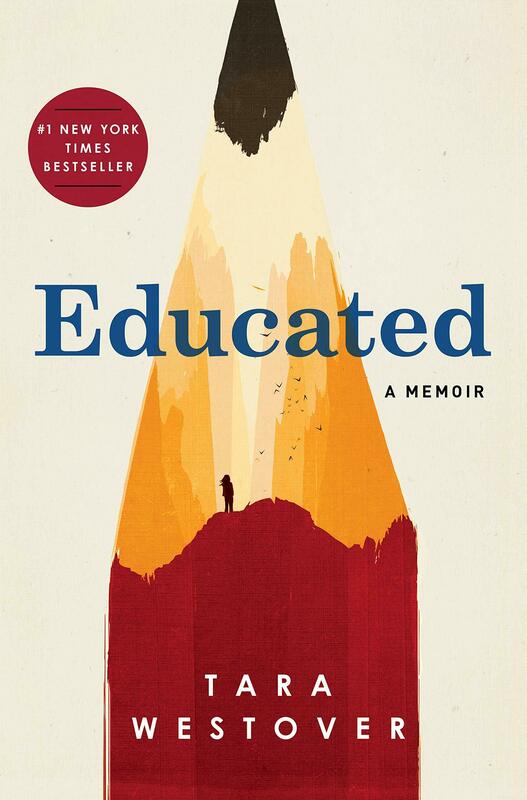 For the April meeting of the Village Book Club we will discuss “Educated: A Memoir” by Tara Westover. Named one of the Ten Best Books of 2018 by The New York Times Book Review, Westover’s story is about growing up the seventh child of Mormon survivalist parents in rural Idaho. She never set foot in a classroom until she was 17, and her family was so isolated from mainstream society that there was no one to ensure the children received an education. When one of her brothers got himself into college, Tara decided to try a new kind of life as well. Her quest for knowledge transformed her, taking her over oceans and across continents, to Harvard and to Cambridge University. Facilitating the book discussion will be Anders Gyllenhaal, a member of the Pulitzer Prize Board for nine years. Cost: Members will obtain copies of the book. The Book Club is open to members only.